An isolator is analogous to a diode in a DC circuit. A circulator adds a third port and is used primarily to isolate a transmitter and a receiver from a single port. At Dexter, we also offer the ability to calibrate magnets for circulators and/or pre-stabilize them for high-temperature environments. What is the highest temperature the assembly will experience? What is the minimum magnetic strength and how large of a volume is required? Various magnetic materials respond differently to temperature changes. How much of a variation can your assembly tolerate? Are there any harsh environmental conditions (such as water, corrosive gases, etc)? Samarium Cobalt magnet material is frequently used in circulators due to high temperature stability and relatively high field strength. Other materials that also are frequently used are Neodymium Iron Boron, Alnico and Ceramic (Hard Ferrite). 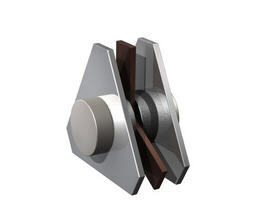 How do I select the best magnet material for my device? 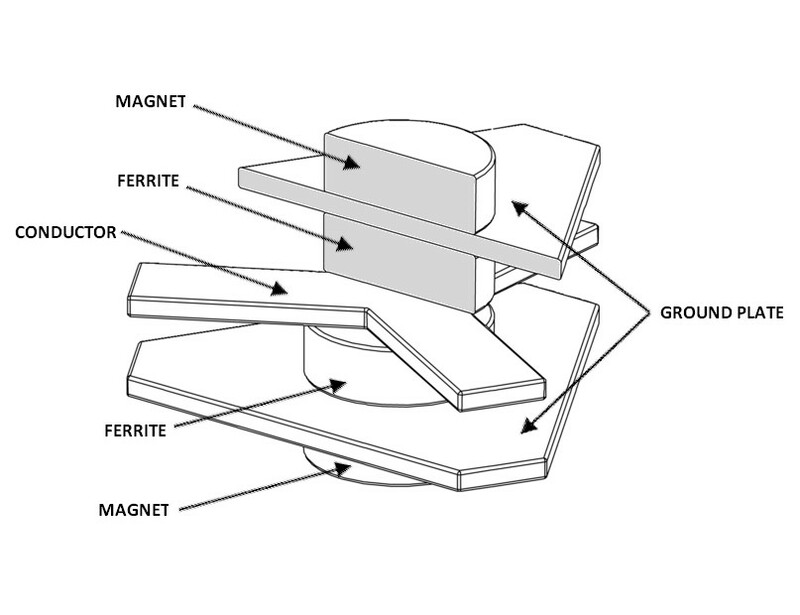 You must determine the minimum magnetic field necessary to magnetize the ferrite. What considerations should I take when designing a device for a harsh environment? Samarium Cobalt or Alnico are usually the materials of choice for harsh environments. Although they are not as strong as Neodymium Iron Boron, they have superior corrosion resistance properties. Do I need plating or coating to protect the magnets? For Samarium Cobalt or Alnico, generally no. For Neodymium Iron Boron, definitely yes. Models of the initial design can usually be completed within two weeks. Sometimes samples of various sizes and magnetic strengths are necessary and can be produced within four weeks.